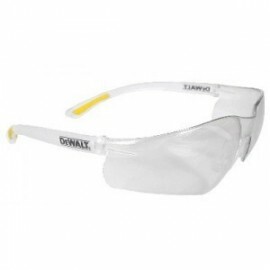 The Contractor Pro from DeWalt Safety Glasses offers a lightweight design with rubber-tipped temples for a secure, comfortable fit. 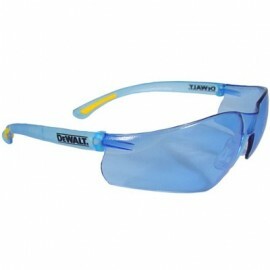 The wrap-around design offers great looks and eye protection and the durability you expect from DeWalt Safety Glasses. 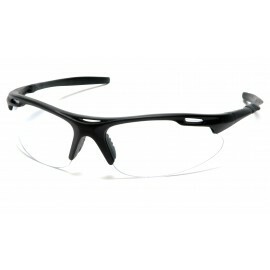 Available in clear, clear anti-fog, smoke, indoor/outdoor, silver mirror and light blue lens.